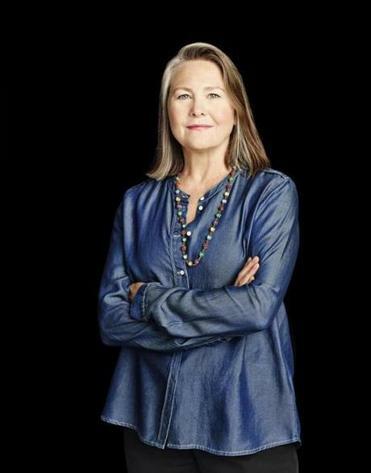 Cherry Jones got her start at the ART, starring in “Ghosts,” “The Caucasian Chalk Circle,” and “The School for Scandal,” among many others. The company embraced her. And she was hooked. Instantly. And she had quite the decade, playing various roles at ART from 1980 to 1990, with a year off to perform in New York. ART went on an international tour in 1982, hitting all of the major festivals, from Avignon to Edinburgh. “I never felt alone. I was with my family,” Jones says. Karen MacDonald, another founding member, was with her on that tour. The whole bunch went off to a famous restaurant outside of Avignon for lunch and overstayed their visit, enjoying a four-hour meal with many a bottle of French wine. They were supposed to perform al fresco later that night. The late Jeremy Geidt, the elder statesman of the group, said he hoped it would rain. “As we were driving back, the skies poured down. The rain gods were on our side,” recalls MacDonald, who is nominated for outstanding actress, for “Finish Line,” at this year’s Norton Awards. In those days, the same troupe of actors performed in repertory, performing one play at night and rehearsing another by day. ART was home to many auteur directors, who put their stamp on classics. Sometimes it worked. Sometimes it didn’t. But it was rarely boring. And unlike today’s ART, the resident company members lived and worked in the community.